David Evans has been writing about the business of online dating at Online Dating Insider since 2002. As Digicraft, he provides consulting and advisory services focused on advising online dating and social networks and associated markets on growth strategies, social media and product development initiatives. In this capacity, he has performed due diligence on social and dating properties and participated in fundraising and M&A activities for the institutional investing community. 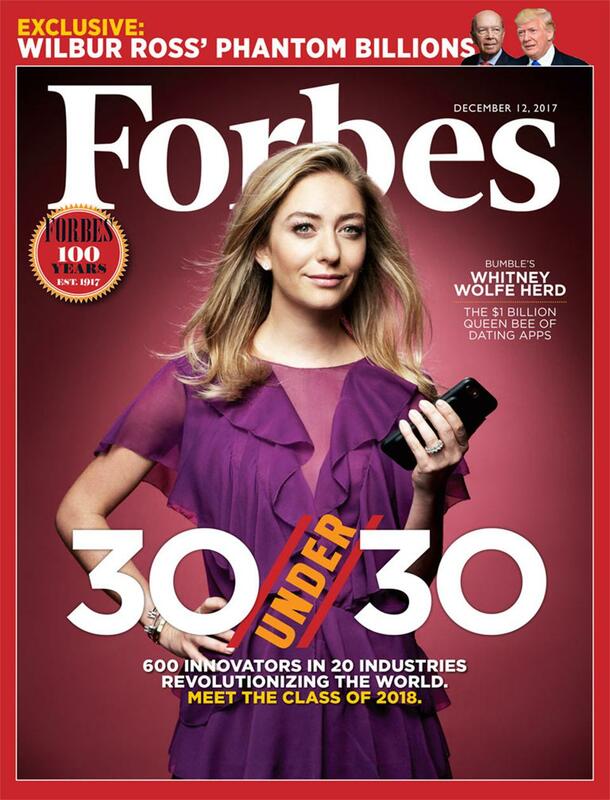 December 2017: I was quoted several time in this Forbes story about Bumble Founder Whitney Wolfe Herd. April 2016 Interview (PDF) with David. I have been educating journalists about online dating trends, novel topics, research and story ideas for sixteen years. 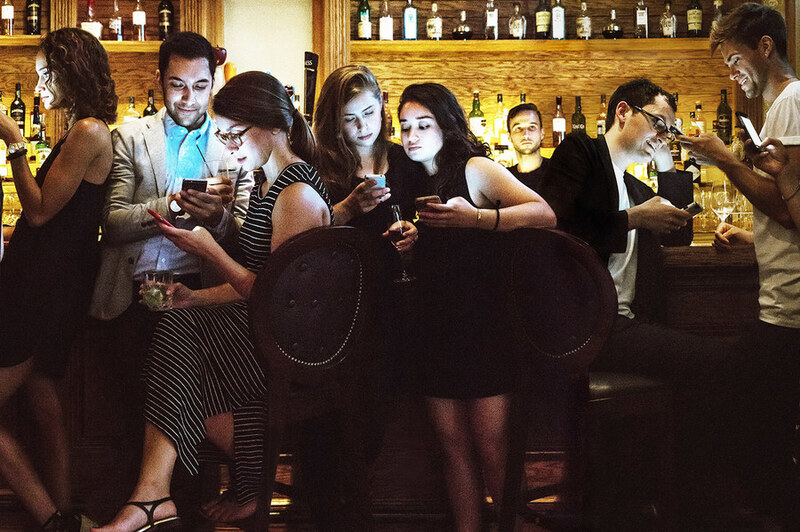 I work with journalists diligently to tell the larger story about the online dating industry, mobile apps, growth and emerging trends, predictions, key players, niche upstarts, and much more. Contact me for my unique perspective on the online dating industry, insights and commentary and trends & predictions about the online dating industry. You’re probably here because you want a straightforward conversation about investing in a dating business. I have been educating investors about the online dating industry for a decade. No matter where you are in the research process, I’ll share valuable insights into the dating industry you won’t hear anywhere else. Our calls are not about spreadsheets. We’re talking a bit of history, hot topics like IAC and Tinder, and I’m giving you my take on things having watched the dating industry for many years. Contact me to schedule a call. https://youtu.be/XXRNUaOi0Yk?list=PLF8A46E5A804409DA Fun look at POF from the early days. In 2006 POF served up 600M pageviews each month, earning $10,000 a day. LOL@ 1:58. The video owner has a video showing the new Match Mobile circa 2007.